The alchemy of wine-making is centuries old. Many traditional methods are still used and the subtle aromas, delicate tastes and overall drinking experiences of fine wines are valued and celebrated all over the world. But that doesn’t stop inventive engineers taking a fresh look at wine production in their quest to reduce costs and improve efficiencies. 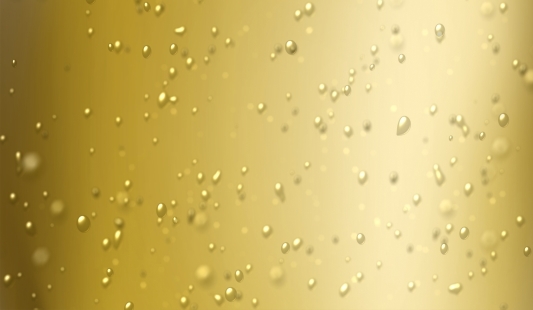 Connoisseurs of sparkling wines will know that part of the process involves a secondary fermentation to produce the bubbles and a period of up to 60 days to allow the waste yeast to collect in the neck of the bottle. To remove the yeast, the bottle neck is plunged into freezing liquid and the frozen yeast extracted with the aid of the internal pressure in the bottle produced by CO2.